Why have wind noise and water leaks? 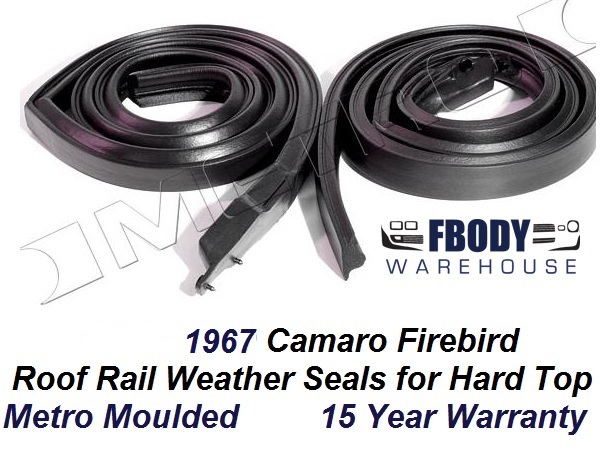 Replacing your body hull weather seals is easy to do at home! These seals begin at the front window pillar and run up and across the roof and down the B pillar post.